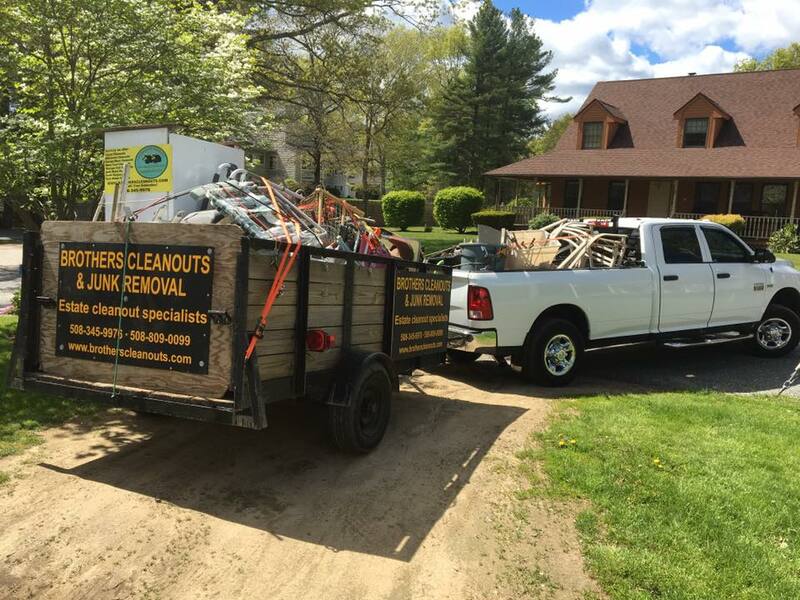 ​Brothers Cleanouts & Junk Removal has flat rates for our trucks and trailers. 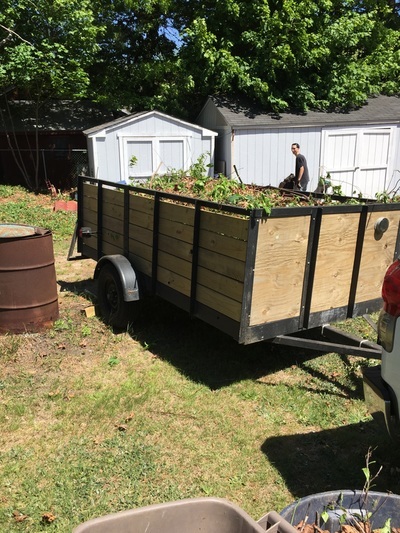 These rates cover all labor and disposal, which means we will come to your home, clean out all the junk you want to get rid of, load it in our trucks or trailers, and dispose it all for one flat rate! Don't pay $300-$600 for a dumpster and have to do all the work yourself. We will carry, lift, and walk up and down stairs for you for one flat rate! 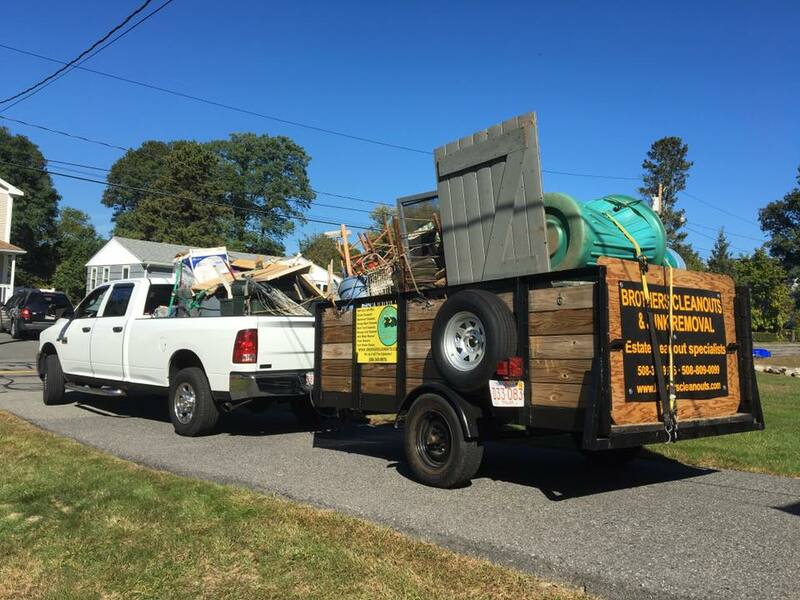 Brothers Cleanouts & Junk Removal! For all other pricing please call 508-345-9976. We recommend if you have a large estate cleanout, garage cleanout, hoarder cleanout, or just a lot of junk, to please call us or email us to set up an estimate. Flat rate pricing does not include these items: Paint, Propane Tanks, Mattresses, Couches, Any Cloth Chairs, Tires, TVs, Toilets, Bricks, Cement, Rocks, and Dirt. 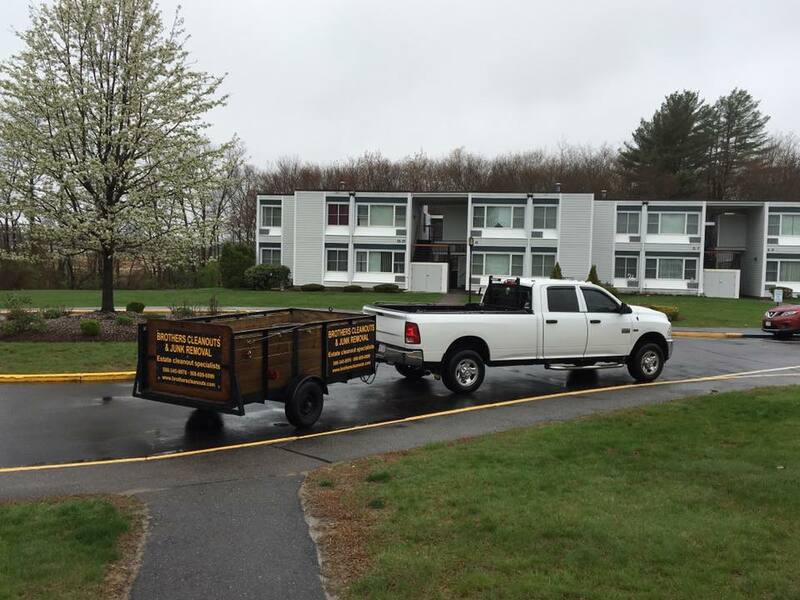 Please call us if you don't have quite a trailer or truck load. 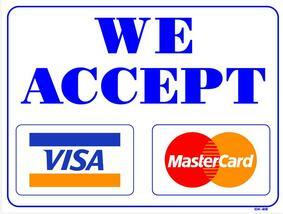 You may just have a single item or a couple items, we can usually give you a price right over the phone. Thank you and we hope to hear from you!